Names and Their Environment. 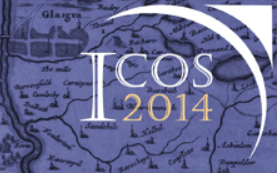 Proceedings of the 25th International Congress of Onomastic Sciences, Glasgow, 15-19 August 2014. 5 vols, edited by Carole Hough and Daria Izdebska. Glasgow: University of Glasgow, 2016. 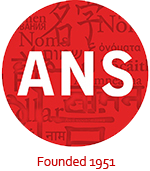 The proceedings are available for download either by volume (five volumes in total) or by individual paper (organized by thematic section on the website).